Noah Ohlsen is looking solid as we move into the final day of competition. 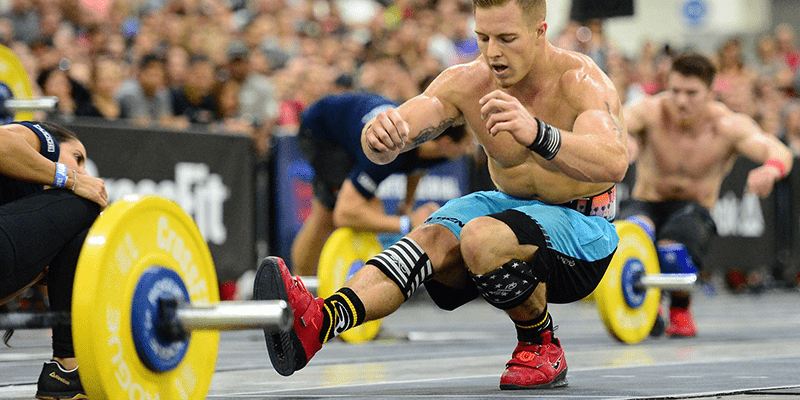 Noah Ohlsen made a statement in Event 3 at the Atlantic CrossFit Regionals. He even beat gymnast Alec Smith to the finish line. 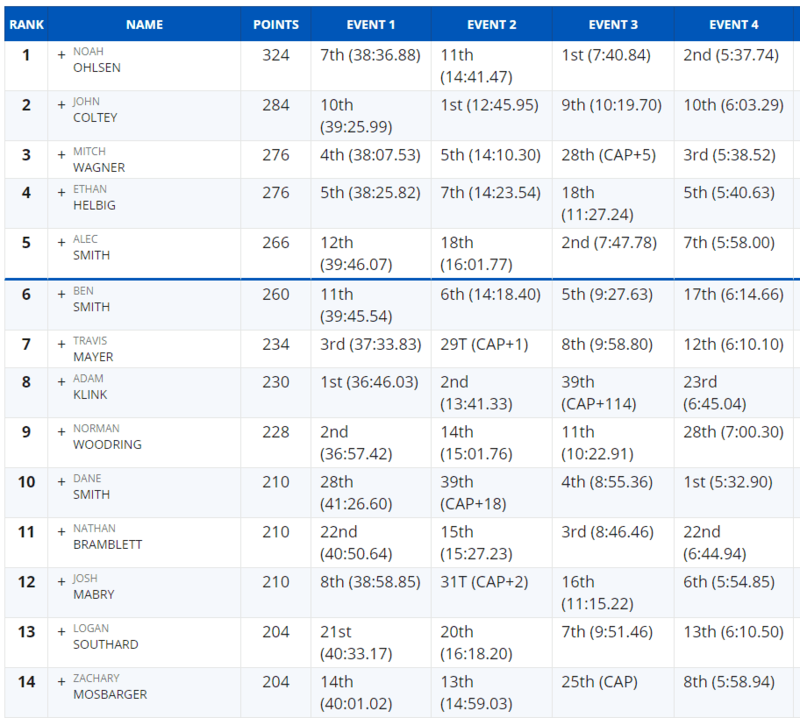 Individual Event 3 at the Atlantic Regional.